“That Makes Me Happy!” has really done just that. It has made me happy. Many of you have been asking how things are going with my children’s book. After the book launch, opportunities for volunteering to share my book and teach the lesson it holds fell into place. Volunteering and focusing on my family filled my time and this blog took a back seat. Now it is time to catch up. My enthusiasm for the science of happiness resulted in writing “That Makes Me Happy!” a story that teaches children they can cultivate their own happiness. At the end of the story children can make a “Happy Ring” to practice the strategies which are deep breaths, smiling, and thinking a happy thought. By reading the story to children, adults can show children we value well-being as much as academics and achievements. This past school year I volunteered to teach the lesson from my story at my oldest son’s school. As I had read the story in my youngest children’s class the previous school year. His school had a set time every week to bring health and wellness education to their students. Awesome, right? The science behind happiness lesson fit right in. Not ever having taught more than a classroom size of 31 students it was a new experience for me. I was asked to teach the lesson to each grade. There were 100 students in each grade. Keeping a group that size engaged and interested definitely pushed me out of my comfort zone. I wished that I could simply read my story and make “Happy Rings” but that wouldn’t fly with these older students (4th, 5th, and 6th graders). While creating the lesson, I thought back to what really amazed me in the research. Richard Davidson’s research with His Holiness, the Dalai Lama was top on the list. Richard Davidson’s research focuses on the brain-emotion connection. When the Dalai Lama heard of his research he urged Richard Davidson to study kindness and compassion. “He said: ‘You’ve been using the tools of modern neuroscience to study depression, and anxiety, and fear. Why can’t you use those same tools to study kindness and compassion?’ Data from brain scans of Tibetan monks were studied. The monks observed had a regime of meditating 8 hours a day, some had done so for 20 years. The findings led to the understanding that meditative practices and practicing kindness and compassion result in a brain that is more capable of change, in theory becoming more resilient. Brain plasticity, mirror neurons, and calming jars…oh my! I brought the lesson to life by using student volunteers. Teaching a group of 100 students was a challenge for me. Did I already say that? Teaching your own class is much different from teaching a large group of students you do not know. Using strategies like positive self-talk, visualizing the lesson going well, deep breaths, and having a growth mindset kept me on track. I also had support from a few teachers with each grade. Once I had taught the first group of 100 students, I felt proud of myself and realized it helped me to grow. It felt like such an accomplishment to have taught this lesson to my son and his peers. Thank you to the staff and students of Proctor Elementary School. My cousin, Helen, a third-grade teacher was very excited about my story. I offered to read it to her class. In April Saint Joseph’s school welcomed me to share my story with 4 classes, kindergarten, first, second, and third grade! Reading my story, sharing author secrets, and creating “Happy Rings” together created my happy! Seeing the smiles, the interest, receiving inquisitive questions, the excitement about using “Happy Rings” is truly priceless! Thank you to Mrs. Fitzgerald, all the staff and children at Saint Joseph’s school. My more recent news for “That Makes Me Happy!” is it has traveled overseas! “That Makes Me Happy!” will be read in classrooms in France, India, and possibly Germany! “That Makes Me Happy!” is doing just that, making me happy. I hope it is making many people happy. In fact if you have read the story and made “Happy Rings” please e-mail me how many children made the “Happy Rings” at: thatmakesmehappy@yahoo.com. I will be keeping track of how many are made. So far, there have been a little over 100 Happy Rings made. 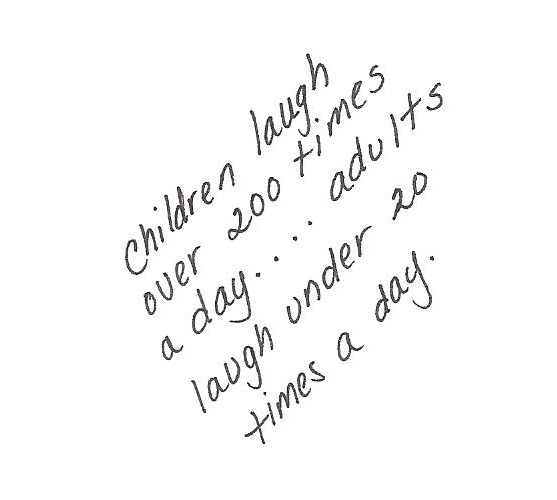 I look forward to seeing that number grow. I am also happy to have taught over 400 children that they can cultivate their own happiness and a few strategies to begin with: deep breaths, smiling often, and thinking happy thoughts. Did I imagine all this when I took my first “baby step” which was starting this blog? No, I did not. I knew I wanted to share this wonderful information with friends, family, and especially children. I am glad I found a way using many of the strategies I have been writing about! Thank you all for reading My Happy, you are a big part of this! Enjoy your day with people who make you smile and laugh. My family is lucky to be spending a fun day celebrating a special friend’s 5th birthday! I am sharing the following from Action for Happiness which is a movement for positive social change. I can’t believe it has been a year since I wrote Happiness for the Holidays. Now that I have a year under my belt, I revisit old posts. Since I covered ways to bring happiness to the holidays, I thought sharing gift ideas in this year’s post would be fun! One of my favorite things to give is a good book. Stop, don’t yawn! I know what you’re thinking, but there are so many good ones that I can think of. I, myself, love to read and my children LOVE to read, too. They are just as happy to get a new book as they are with a new toy. You are not just giving a book, you are giving an experience, an inspiration, a laugh, a cry, a mind opener, a comfort. This is one of my favorite books for any parent, caregiver, or anyone who works with children. This is an easy read by Christine Carter, Ph.D. She includes the latest research in positive psychology and she gives examples from her own life, raising two daughters. I found it to be very inspiring. Now I know this is not a book. I found this Buddah Board at Barnes and Noble while shopping for books. 😉 Love this! It is relaxing to use, inspires creativity, environmentally friendly, and of course, fun! Good luck finishing up your to do lists! Happy Holidays to all of you, may it be filled with peace, love, and joy! A special thank you to Ramona Crisstea http://www.ramonacrisstea.com After viewing her fashionista post on holiday giving, I used her formatting choice for this post. Please visit her blog and see the SAMMYDRESS post for unique gift ideas. We were asked to write a gratitude letter after viewing a video of people who were asked to do the same. We were also asked to read the letter to the person we were writing to. Both the act of writing and reading the letter have been shown to improve health and happiness in the writer of the letter and the recipient. The people in the video were only told to write the letter at first. After they wrote the letter they were given a phone to call the person they wrote the letter to. Most everyone reacted very surprised and a little embarrassed. Sometimes we are less reserved when we write to someone as opposed to speaking to them directly. It was a fun video to watch, also very touching. Gratitude is something my parents felt very strongly about. Both their families had faced many struggles including the Great Depression. My mother and father instilled in each of us how lucky we all were and that we should always be thankful. Thankful we were together, thankful we had a warm home, thankful for our loving extended family, thankful for our clothes, and thankful for three meals a day. As an adult, I see what a gift this was. Although we faced some very difficult times, we were happier than we would have been if we didn’t appreciate what we had. I think this is why I found this happiness practice to be enjoyable, natural feeling, and of great value. I appreciated learning about this happiness practice and thought you might like to give it a try. The letter to all of you is not exactly what the instructors had in mind. 😉 I did write another to a long time friend. Choose a person who you feel grateful to. Someone who made an impact in your life, but you may never have expressed your gratitude. Write them a letter explaining why you feel that way (putting pen to paper feels better, somehow, than typing it). Include how they helped you and how it still means so much to you today. Try to meet in person to read the letter to them. Notice their expression and their emotions as well as your own. If you cannot do this in person, you can try skyping, facetime, or like the old days, a phone call. You can still hear their responses. I also learned another way to strengthen gratitude is by keeping a gratitude journal. Researchers have found that keeping a gratitude journal increases happiness. After conducting additional research in this area researchers discovered that the people who wrote in their journals once a week as opposed to three times a week were happier. Sometimes more isn’t better. The best happiness practices are the kind we enjoy, we can do without stress, and you believe it can make a difference to your happiness. Simply telling people in your life why you appreciate them is a wonderful way to increase your happiness as well as theirs. I know many of us are not only thankful on Thanksgiving, but all year long. Thank you! 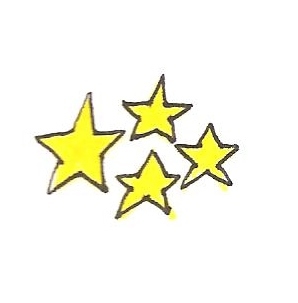 I am so grateful you take time from your busy lives to read my blog posts. I am so fortunate to have learned through writing comes healing, gratitude, learning, growing, connecting, and so much more. It is an amazing feeling when you read, comment, share or like something I wrote! Thank you again for reading and being positive. May you all have a wonderful Thanksgiving (if you are in the states) or a wonderful week if you are not. Stop Learning, Start Thinking, and Create! Below you will find a most inspiring Ted talk by a teen, Jacob Barnett! I am often searching through Ted talks in areas of my interests. I happen upon Jacob Barnett’s talk and was truly amazed. While most people will be amazed by this young person’s genius, I am amazed by his enthusiasm, humor, and happiness! Jacob lives his life focused on his passion, not his grades, IQ, or achievements. He is focused on what he loves, yet he’s not even sharing that subject (quantum physics), he is inspiring us to stop learning, think, and create. My writing would never do this talk justice, please watch it below. If you haven’t heard of Ted talks……. After watching the video you have learned that Jacob has autism. He speaks of the difficulties his parents encountered because of his developmental delays which included an inability to communicate and interact like a typically developing child. The Barnett family refused to accept that their son would never learn or speak. 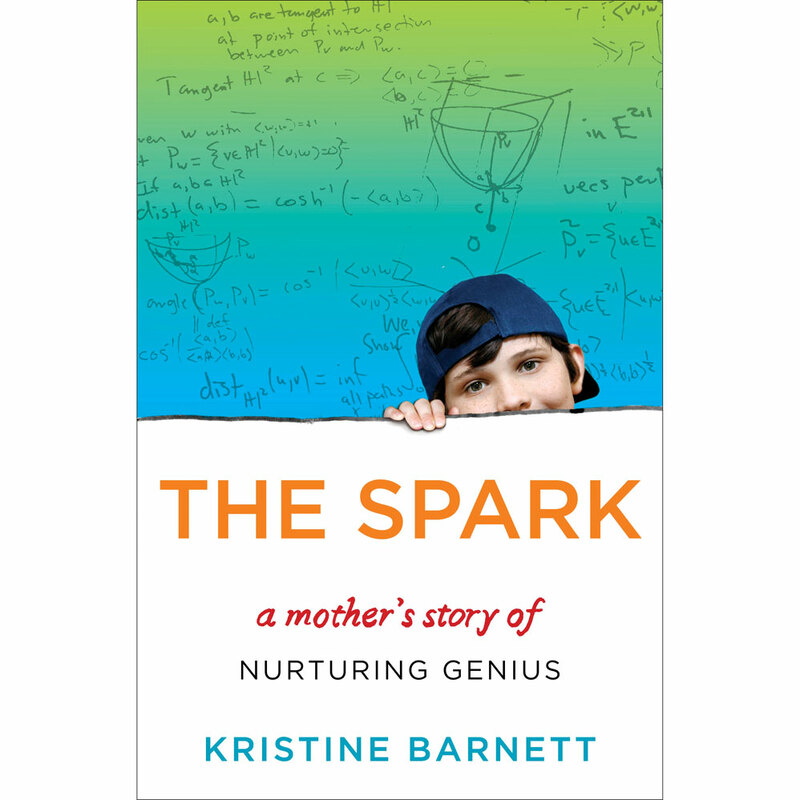 Kristine Barnett’s book “The Spark” shares her story of staying focused on her little boy’s “spark”. Whatever drew Jacob’s interest would be what she would use to try to connect her son to her world. With that focus, much love, creating childhood memories (in the midst of therapies), and carving a new path to educate her son, Jacob grows into an amazing child and has gone on to create an original theory in astrophysics. Jacob’s talk and his mother’s book speaks volumes to parents who might be struggling with similar problems and to all parents, no matter the situation, who want to see their children happy. Jacob’s message to us all is to stop the learning, take time to think about your passion, and use your unique perspective to create! After reading “The Spark” I wanted to share the story and Jacob’s message to take our passions seriously no matter what they are. To recognize the passion in your children and encourage, no more than encourage, to give them opportunities to do their passion. Kristine Barnett worked with many children in her daycare and always found success when she focused on the children’s “sparks”. She did not trust that her son’s school would do the same. I do not know what their school’s plan would have been for Jacob, but I do know what systems are in place today. I appreciate Kristine Barnett’s positive message to focus on our children’s “spark” and to trust our intuitions (especially about our children), however, I would also like to support all the incredibly dedicated people working with or parenting children with autism by offering a sense of what help for children with autism is like today. Today there are caring professionals and parents who use a variety of approaches to bring out the best in children with autism. Schools support these children by educating their social and emotional smarts, as well as supporting or challenging them academically. Parents also use outside resources to add to those efforts, such as play therapy and social skills groups. Children with autism are of course, all unique individuals and may require a balance of doctors, counselors, psychiatrists, psychologists, therapists, teachers, besides their main support system of family and friends. The needs of each child is not the same as another, some need more support while others need less. In fact, ALL children need to be educated, supported, or challenged in academics, social skills, emotional intelligence, and mindfulness to bring out their best! If I might add to Jacob Barnett’s encouragement, I would also encourage families this summer to spend some much-needed mindful family time along with a focus on your passions. Stop learning, start thinking, be mindful, create, and be happy! Have you been checking out your children’s summer reading lists and preparing them with a variety of great books to read? Have you been sitting on a beach wishing you had something for yourself to read? Maybe, you have a lunch break to sit outside and eat with a good read? Well, please take a look at this! This is livehappy! I received this as a birthday gift. Perfect for me, right? Sometimes I feel like my kids when they get obsessed with a toy or subject and that’s all they want for Christmas! I’ve been that way about this subject. I guess, I don’t have to tell you that. 🙂 Whether you love this subject like I do or you have a more typical interest, this magazine will keep you living happy! 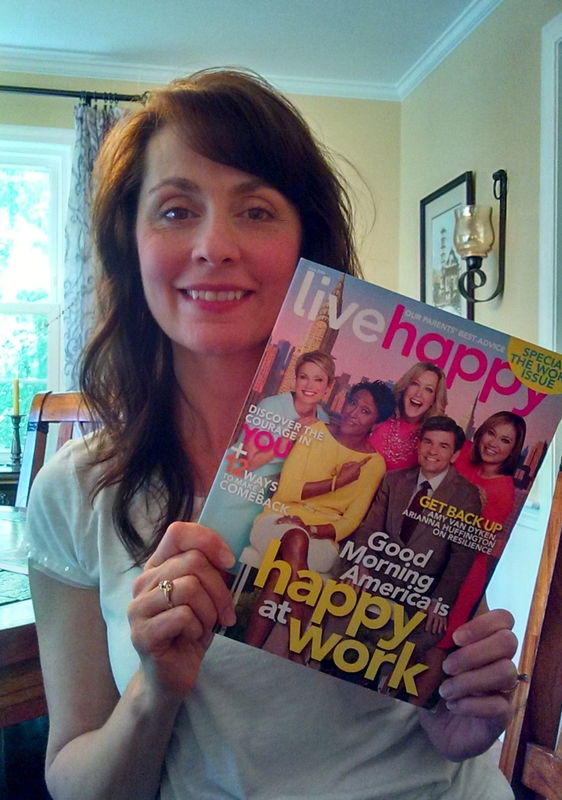 I’m holding the June 2015 issue which has the Good Morning America Celebs on the cover. This issue shared GMA’s workplace well-being. livehappy columns include Work, Home, Health, Mindset, and Self. Many positive pictures, ideas, and quotes throughout inspire a positive mood. You will find in the June issue a Happiness Library (latest books on happiness), discussion of happiness in education (my all time favorite), pictures of Happiness Walls across North America (#happyacts), how happiness improves business, and heroes all around us. 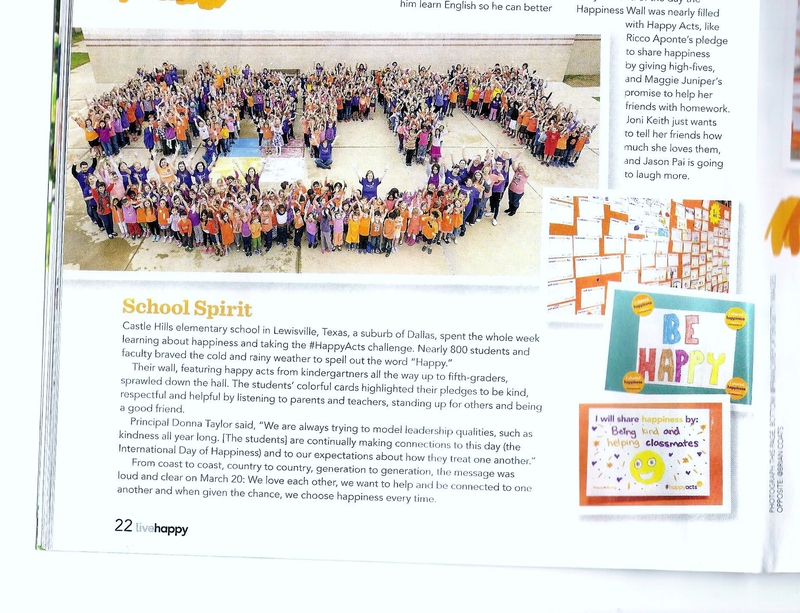 This is one of my favorite articles that took place at Castle Hills Elementary School in Lewisville, Texas. If you look closely at the picture you will see “nearly 800 students and faculty braved the cold and rainy weather to spell out the word “Happy”. The school took time to learn about happiness and then took the #HappyActs challenge. Kindergartners all the way through fifth graders created a happiness wall featuring happy acts. The students participated in this to celebrate March 20th, the United Nations has chosen March 20th as International Day of Happiness! After you enjoy reading livehappy, pass it on! If you are interested to learn more about happy acts visit their website at http://www.happyacts.org. Find livehappy online at http://www.livehappy.com. I did it, with help, support, and encouragement but I did it! I had an idea for a story to teach children (preschool through 2nd grade) how to help themselves to be happy. The story also concludes with making a personal ring of pictures. Using the ring will help children practice 3 happy habits deep breaths, smiling, and thinking a happy thought. Each small step I took towards a happier me made a difference. No matter how big or small the differences were, it is still a positive difference. I want to be a person who creates change for the better. If you want greater good, you have to be the good. The following paragraph includes the strategies I have been writing about that helped me this past year, and more specifically with writing the children’s story. Not letting excuses get in my way, leaning on friends and family, listening (with my ears and heart), using a Growth Mindset for myself and others, taking risks, not allowing negativity in other areas of my life get me down, keeping my working materials ready and available, visualizing, deep breaths, meditating, using everyday bravery, focusing on the positives, taking time to be creative, being mindful, being thankful, not giving up, and of course, blogging. I am grateful that I had this opportunity to focus on this project. I am thankful to the teachers and children who welcomed me into their classroom, listened to my story and created their “Happy Rings”. The pure joy I feel teaching in itself is rewarding. Seeing those sweet faces and bright smiles! Admiring the teachers who work diligently to create a loving, supportive, and comfortable environment for each of their amazing students to then be open to new learning. Wow! The only thing that made this experience truly amazing for me was sharing my ideas and teaching about my FAVORITE subject, HAPPINESS! Wow! Wow! These have been some of my actions. I would LOVE to hear about yours, big or small! You can comment below or e-mail me to share your information privately. This has been the perfect way to conclude my first year of blogging. Today is the one year date of my very first post “Lead By Example”. Thank all of you for reading “My Happy, Creating Your Happy” and giving me positive feedback. Thank you to WordPress for designing a user-friendly site and for sending me this congratulations for “My Happy’s” 1st anniversary! 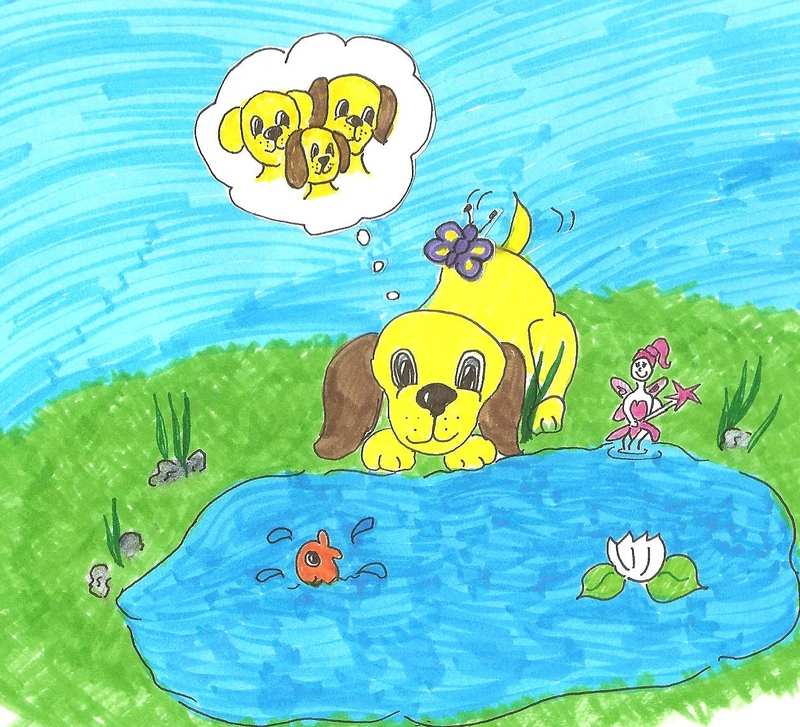 I look forward to expanding my blog with a page for kids! 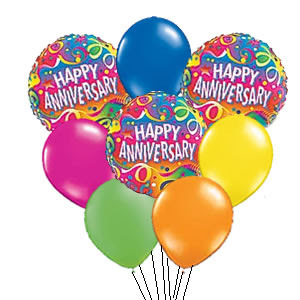 You registered on WordPress.com one year ago! Wow! I can’t believe I am approaching the 1st anniversary of “My Happy” Creating Your Happy. I knew this blog would be important to me, I didn’t realize how much. Whenever I faced any difficult time this past year, I would think back to everything I wrote and encouraged my readers to be, try, or learn. Instead of letting my old (negative) ways take over, I would try to stick to positive strategies and use a Growth Mindset for myself. I will admit, I still have a long way to go. Keep practicing, right? I do know that this past year of learning and blogging has had a great impact in my life. It has kept me true to myself and my family. It has helped me to be a more mindful parent and friend. It has also kept me focused on my goals and I have been able to follow through with ideas. I truly appreciate the support and feedback I have gotten from you all. It’s my hope that I have written at least one thing that has brought some positive information to you. I am customizing my blog, with the blog stats in mind. There have been many views of my Happiness Page. Sometimes, more often than not, the only page viewed. I decided to add to this page. 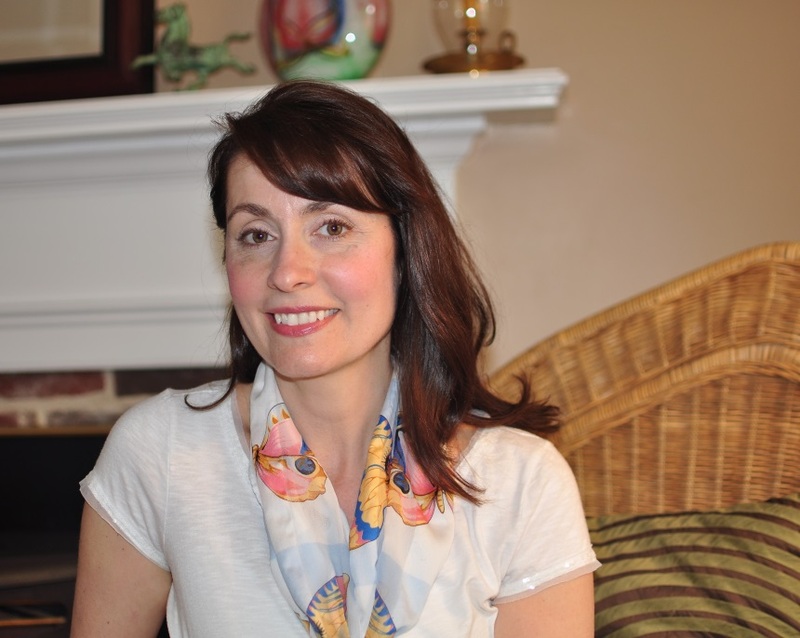 It now includes a video of Sonja Lyubomirsky: The Benefits of Happiness. I viewed this video as part of the “Science of Happiness” course offered by University of California, Berkeley. Check it out! I am currently taking this course and I will be sharing information as I progress. 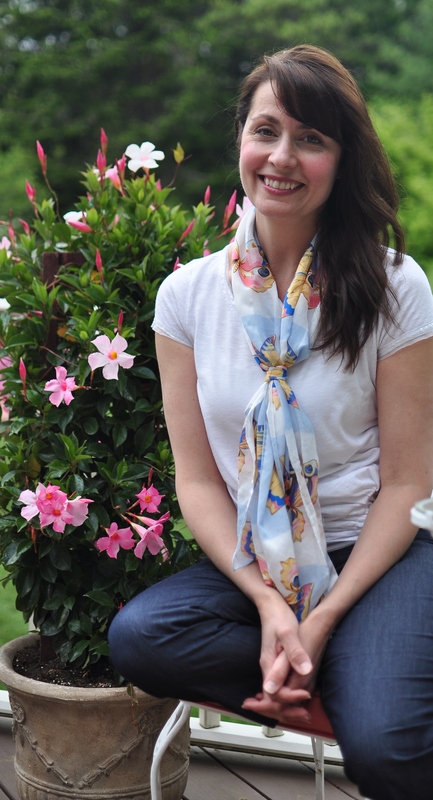 I have also had professional pictures taken to share on “My Happy”, a very special thank you to Danielle for taking time out of her busy schedule to finally steer me clear of my selfies. 😉 She was amazingly calm, focused, kind, and patient (my children were being very silly). I look forward to seeing more of Danielle Vicotoria Photography! Works of art! 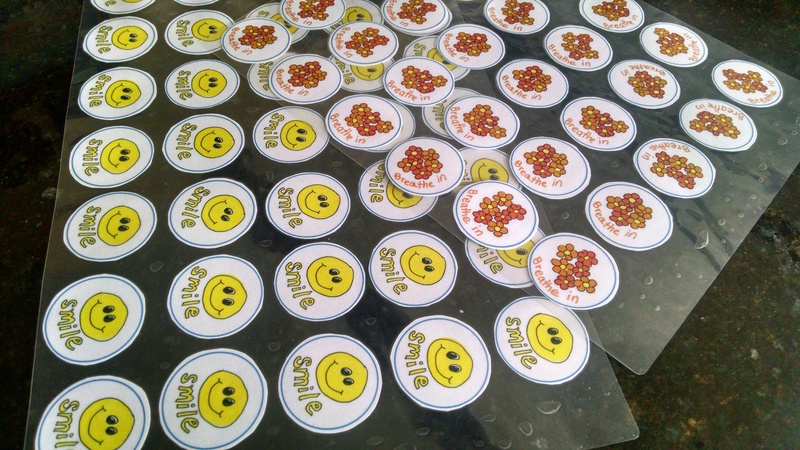 I have also been working on a happy project which I will be sharing in my younger children’s classroom soon! My aim is to share it on my Kids’ Page as well. I’m keeping my Growth Mindset, learning, taking risks, staying positive, asking for help, and not giving up. Looking forward to this next year of “My Happy” Creating Your Happy with all of you! Thanks for reading! Kindergarteners Talk About Mindfulness in ‘Just Breathe’ Short Film | Mindful. “My Happy” began as a place for me to organize helpful information that has become an important part of my life. My experiences have led me to appreciate all that brings positivity my way. I strive to share the things that have made a significant difference to me and my family. This post will explain my (always evolving) positive strategies I use with my family. You may see other strategies I have posted previously on the Parent/Caregivers Page. Strategies may change as my children get older, I learn new information, or if the strategies stop working. There are various ways to help support children. 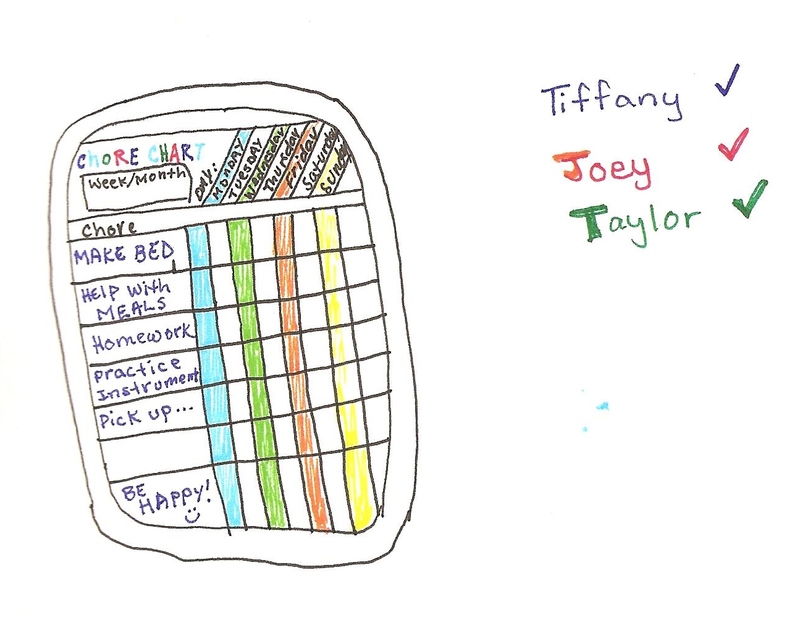 I began as a teacher, searching for the best behavior management practices for my class. As a parent, I continued to learn as many different approaches that I could. The important realizations for me were: being mindful, keeping a balance, practicing, and being flexible. Not one approach works best, it is using a mix of them that really makes the difference. Also, knowing when to be flexible by changing or dropping something that isn’t working. 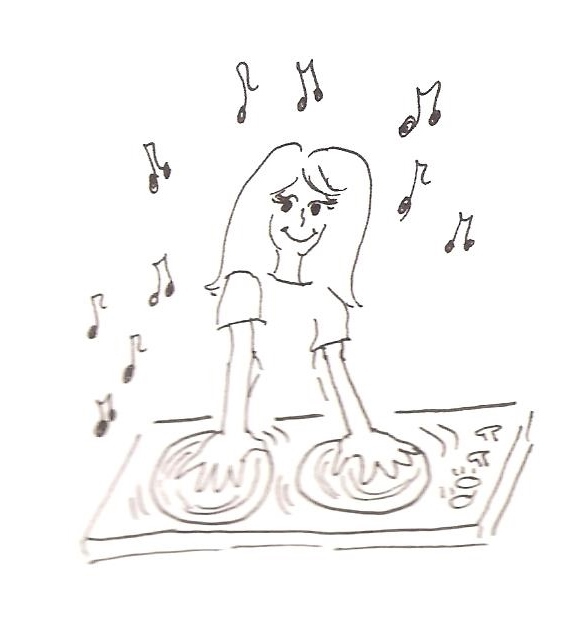 Here is what is in my “mix”! We read it out loud once a day and display it where everyone can see it. I used a bullet format to make it easier for my children to understand. Older children could decide whether they want it to read like an actual statement. We also ended it with what has turned into our family “cheer”, happy, healthy, strong. This began as an affirmation I wanted to share with my children and they like saying it so much, we use it all the time. “Everyday Bravery” was taken from the work of Rachel Simmons. Rachel Simmons explains that it is not just heroes in movies who are brave, we are brave every day. Children may see being brave as: going to school and rising to challenges there, beginning a new anything, maybe even trying a new food. knowing they can tackle these smaller challenges will help them to become braver and braver, more able to tackle whatever new challenges come their way. I have used reward charts, stickers, homework passes, lunch with teacher, and more. I find this works well to recognize good behavior or to motivate learning something new, such as potty training. Rewarding in this way is effective for a specific period of time. Another example would be earning stickers for 7 days in a row to receive the privilege of picking the movie for movie night. These rewards also worked well with students because it was only be for one school year. When you are a parent or caregiver, these positive reinforcements do not always stay effective. Reward charts are available free online. Instead of stickers, kids can color the squares in. Instead of punishing by taking away a toy or activity, we remind the kids that they earn their privileges by being a cooperative part of the family. Paying attention to the family mission statement (or rules), doing chores, homework, and being responsible. We usually say that they are earning their privileges for the next day. I give my children choices when I can. They have learned that they can’t always have a choice. It helps them to be more flexible. 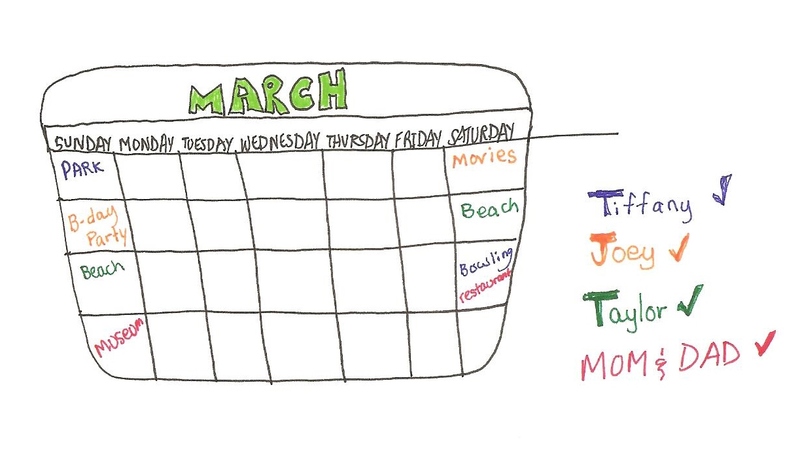 We keep a monthly calendar to help the kids see the “big picture”. This helps our family stay on track as far as our weekly activities and it is a great way to help each member of the family see that everyone is getting choice time. My older son was constantly saying our weekend activities revolved around what his younger siblings wanted to do, not what he wanted to do. Having a calendar with weekend plans helped him to see the “big picture” and that he was getting his choice, too. We also color code the kids’ choices to make it easy for them to see their “picks”. “Happy, Healthy, Strong” I sometimes request this at some point during the day. We have been saying it for so long my children usually bring it up before me, now. “Safe, Cooperative, Kind, and Friendly” I began this when my younger children were 2 and 1/2 years old. I would ask them to say it before we got out of the car. It helped them to stay safe when we were out and about. Now, it reminds them that these expectations are always important wherever we are going. We practice this daily to calm or focus. After practicing this daily, it has become more natural for them to do. I knew this was working when my children began reminding me to take a deep breath when they saw I needed to. 🙂 Which usually makes me laugh, leading me to my next strategy. Whenever possible! Silly dances, mistakes on purpose, jokes…. I would love to hear from you! Please leave me a comment or e-mail me.